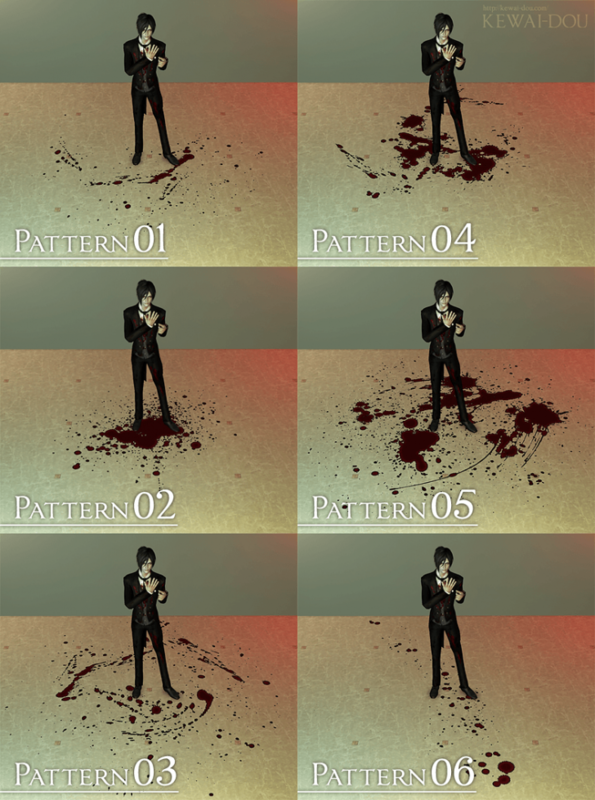 6 pattern included. When you use cheats (moveObjects on), these can be used to overlap. 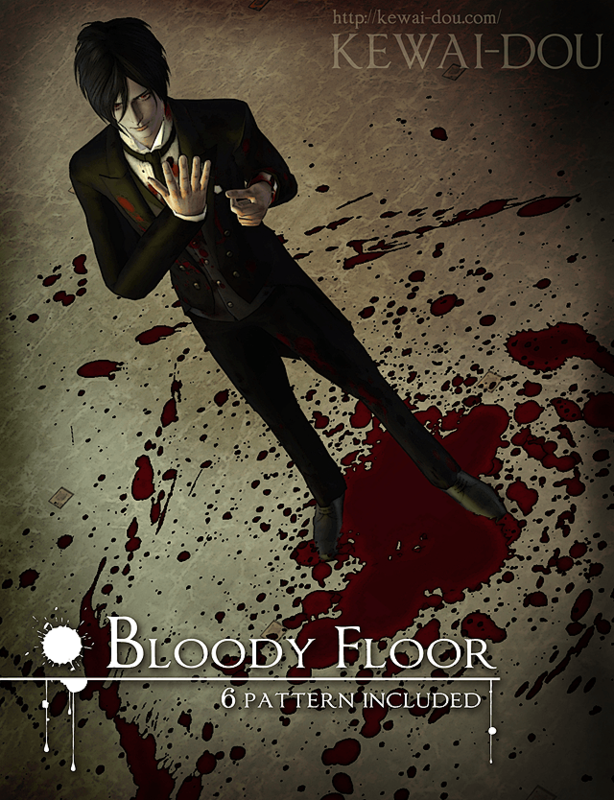 Enjoy your original bloody floor. Bloody floor Object for The Sims3.